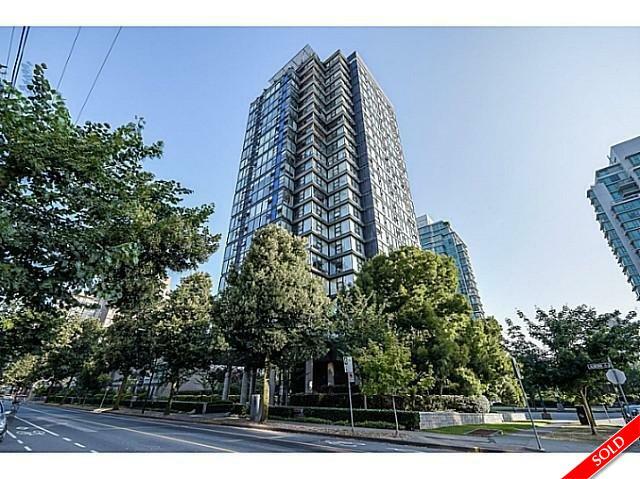 Description: I am very pleased to present this one bedroom corner suite in THE PARK on Alberni Street! This floorplan is not often available, looking out towards Lost Lagoon, the stunning Northshore mountains and across to Stanley Park, this one owner home has hardwood floors, granite topped island with space for sitting and chatting with the chef, separate dining room / solarium (could be used as a den), a flex space (office? storage?) and additional storage located in the private one car garage area in the underground parking. Freshly painted, floor to ceiling windows, gas fireplace - ready to move into and enjoy! Walking distance to Stanley Park, Roson Street, Denman Street and transportation.